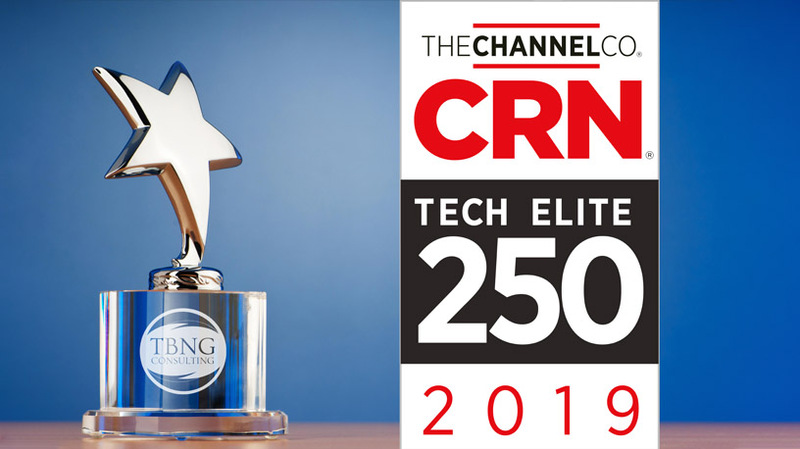 Milford, CT, March 25, 2019 – TBNG Consulting, IT Solutions When IT Matters announced today that CRN®, a brand of The Channel Company, has named TBNG Consulting to its 2019 Tech Elite 250 list. This annual list honors a select group of North American IT solution providers that have earned the highest number of advanced technical certifications from leading technology suppliers, scaled to their company size. These companies have distinguished themselves with multiple, top-level IT certifications, specializations, and partner program designations from the industry’s most prestigious technology providers. 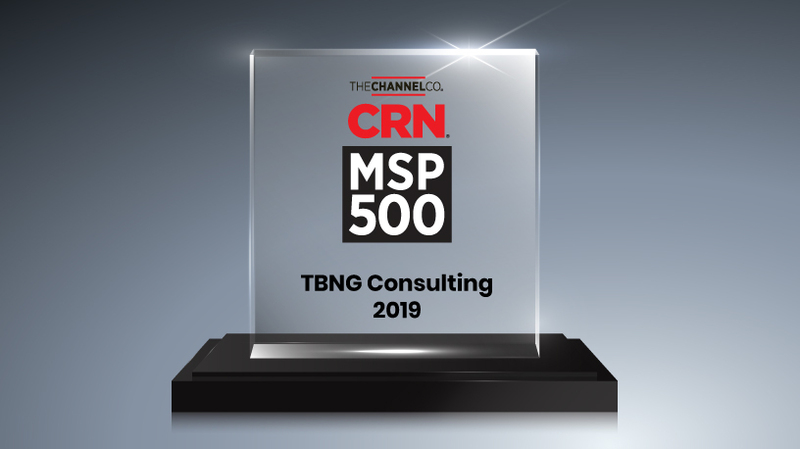 Milford, CT, February 19, 2019 – TBNG Consulting, IT Solutions When IT Matters, announced today that CRN®, a brand of The Channel Company, has named TBNG Consulting to its 2019 Managed Service Provider (MSP) 500 list in the Pioneer 250 category. This annual list recognizes North American solution providers with innovative approaches to managed services. These services help customers improve operational efficiencies, maximize return on IT investments, and continuously help them navigate the complexities of IT solutions. We have some exciting news about the growth of our company. 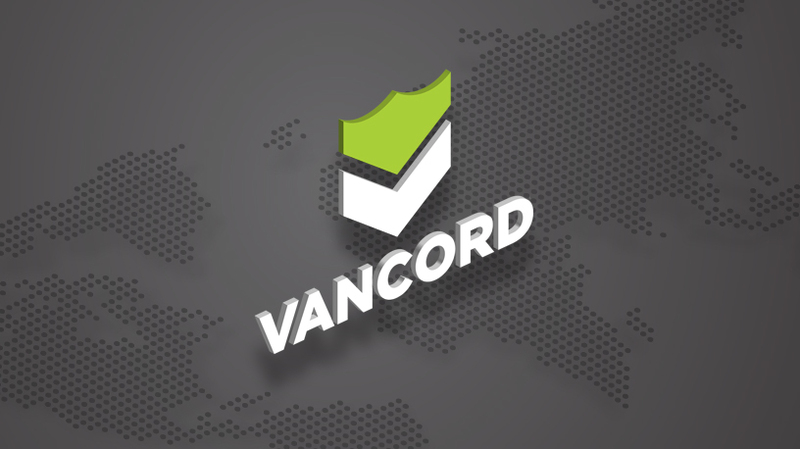 Effective January 1, 2019, TBNG, Inc. became the parent company of two business units: TBNG Consulting and Vancord. 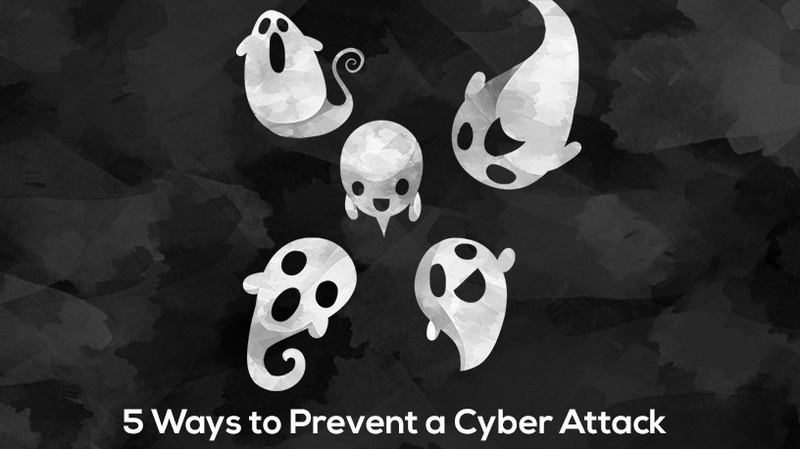 Cyber attacks can cost you and your company hundreds, or even thousands of dollars. We've created a guide detailing 5 ways you can make sure your business is protected from future cyber-attacks and ransomware. 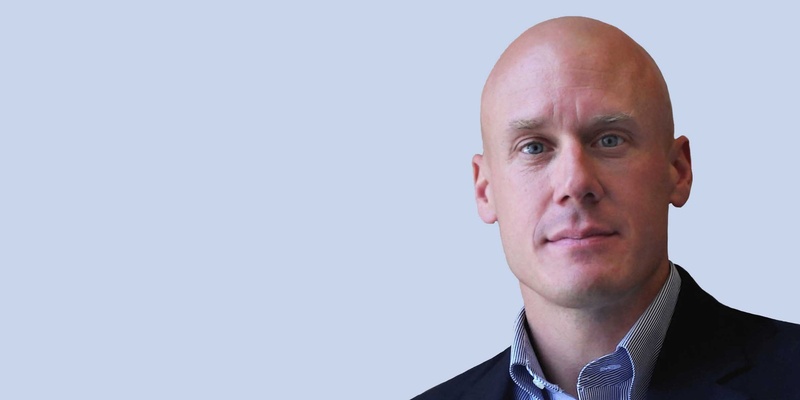 We are pleased to welcome Jason Pufahl as our new Vice President of Information Security Services.